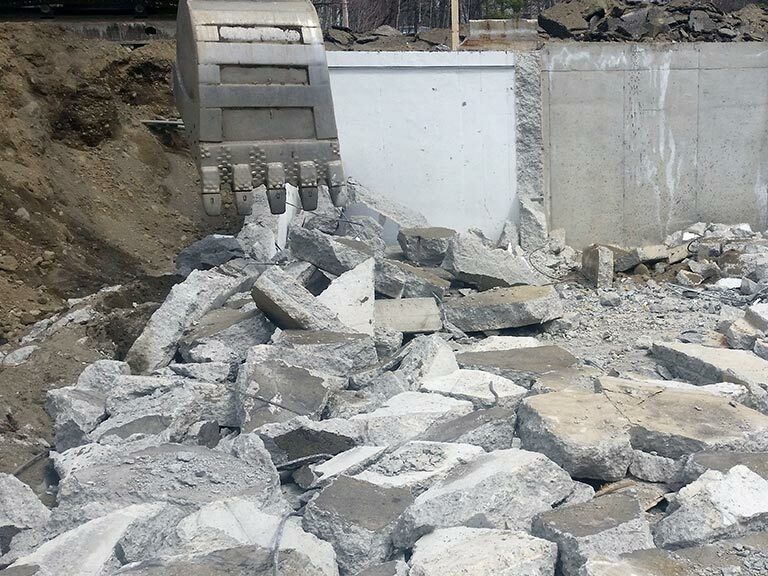 Haley Construction, Inc., offers excavation and site work services to clients in the Central Maine region. 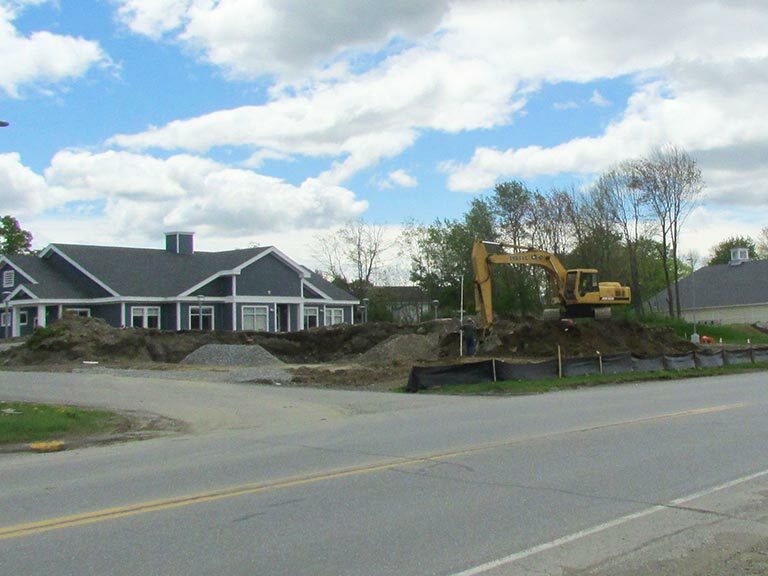 Our versatile crews can handle a wide range of residential, commercial, municipal and Maine DOT projects. Give us a call when you need an experienced and knowledgeable contractor for your next project.